Cross cultural communication is a field of study that talks about how people coming from differing cultural backdrops communicate, in similar and various ways among themselves, and how they will endeavour to connect across cultures. 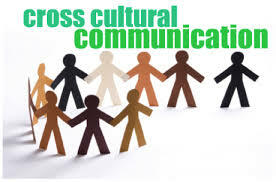 Intercultural communication is really a related field regarding study. PR practitioners know how best to transport this out when dealing of their own nations along with cultures, however, when dealing with a foreign audience it is crucial that cross cultural differences are accepted. Cross cultural communication differences might make or break a new PR campaign. Therefore, it is crucial that PR practitioners working with PR campaigns that incorporate a cross cultural aspect analyse likely cross cultural differences.